Lebanese Arak Corporation a.k.a. LAC Products was established over eighty years ago in Lebanon under the name Carlo Winery. 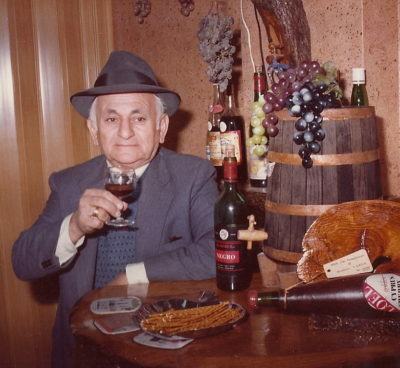 Founded by Garabed Kurkjian in 1938, it grew under his sons Krikor and Garbis, then grandsons Garo, Ara and Brett. 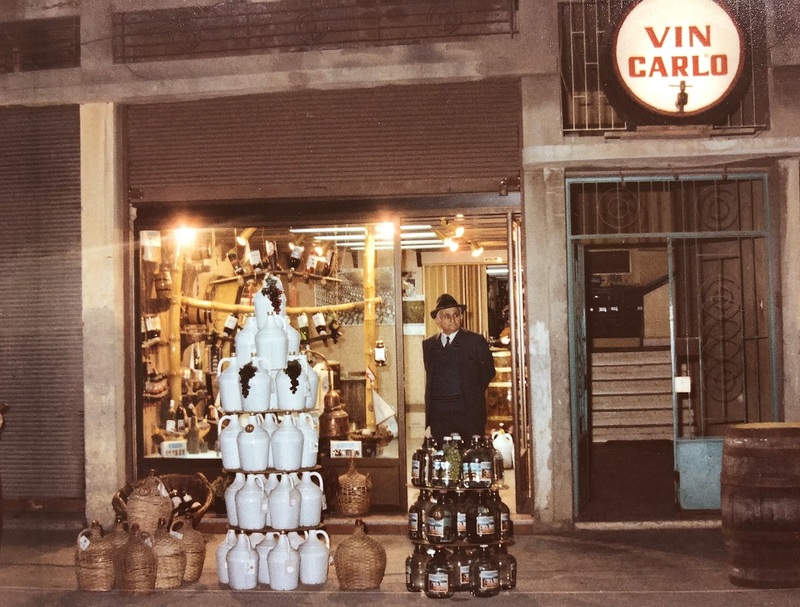 Carlo has evolved from its origins in Lebanon to a modern international beverage company in the United States. 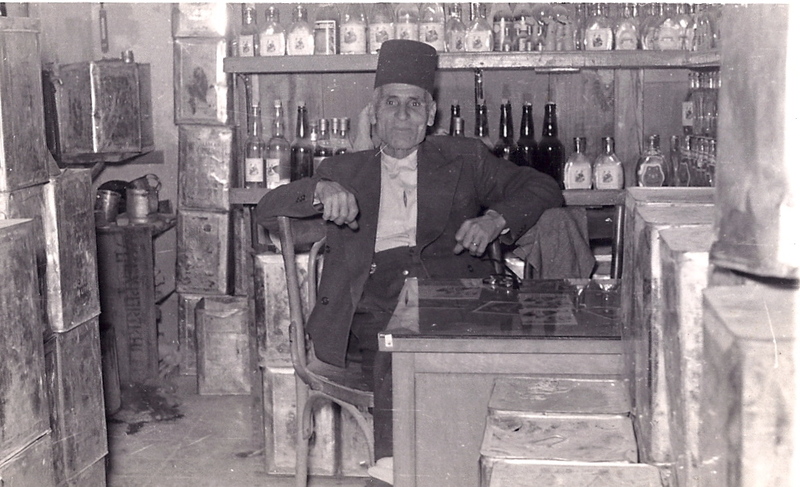 Suffering immeasurable losses during the Lebanese Civil War in the mid-seventies, the Carlo Winery in the Bekaa Valley was completely destroyed. Recouping from these difficult set-backs, Carlo Winery found a new home in Los Angeles, California two decades ago. The third and fourth generations of the Kurkjian family continue to carry on the 80 year old tradition of excellence with the evolution of Carlo Winery to LAC Products. At the present, LAC Products, along with its non-alcoholic division, Carlo Beverages, is a recognized producer, and custom bottler in the United States, and importer, distributor and wholesaler of beer, wine, brandy, spirits, juices, waters and many other fine products from Europe, Armenia, the Middle East, Russia and increasingly form all over the world. Technology and tradition are merged in the continual success of LAC Products. Our company strives to provide its market with fresh new products grounded in Armenian, Arabic, European and world history and tradition. We invite you to share the fruits of our labor as we dedicate ourselves to the future commitment of excellence.